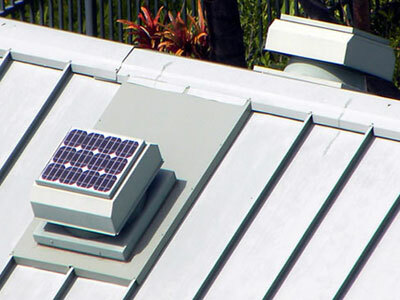 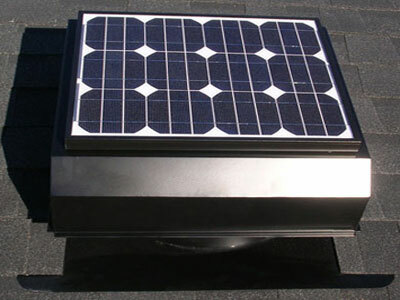 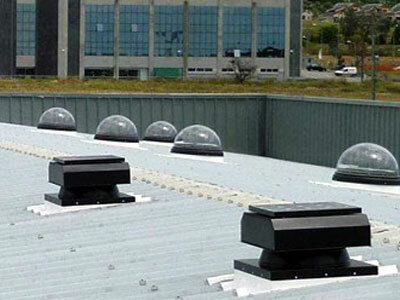 The Gear solar attic fan works to eliminate heat and humidity from your attic space. 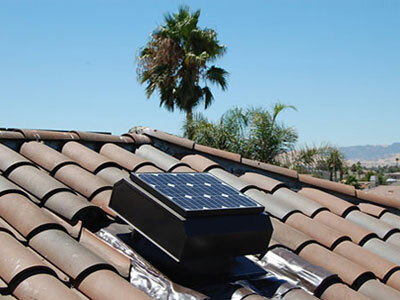 It will make your home easier to cool in the summer, make your shingles last longer and lower your energy costs. 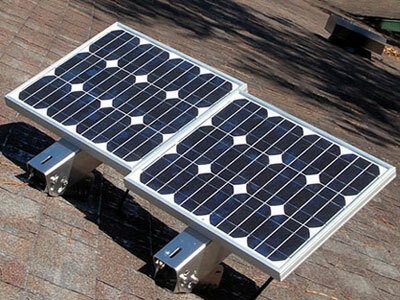 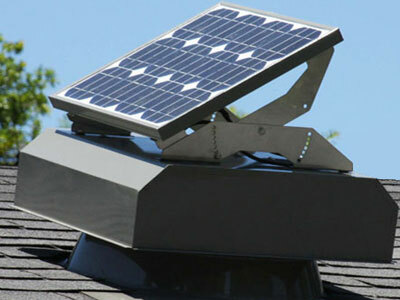 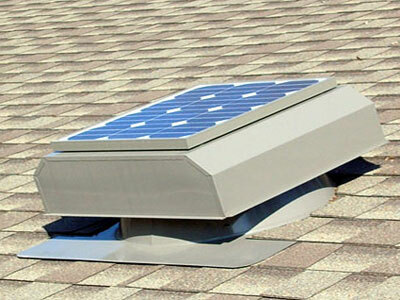 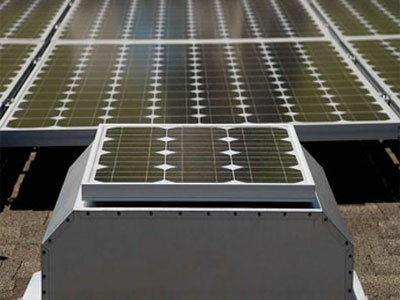 Gear solar fans come in all price ranges and sizes to work in any attic application. 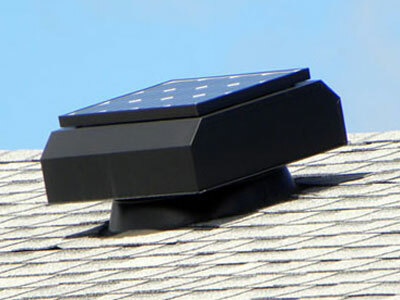 They come in several different colors to match your roof, and all have Gears lifetime warranty. 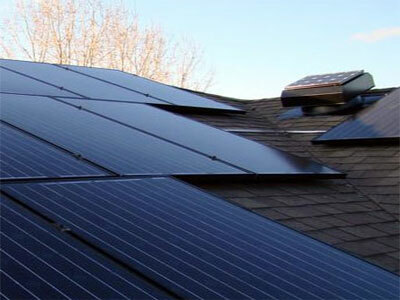 They also qualify for the federal and state tax credits.